Just one letter difference! It was a collaboration waiting to happen – and not only because of the similarity to our company’s name. Max Klots, from St Petersburg in Russia, is well-known on the international music scene as a high-flying drummer with an awe-inspiring list of credits, teaching positions and endorsements. When a student himself, he sought out the very best of the best, learning from big names including Jim Chapin and Dave Weckl. Today he is Russia’s best-known drumming teacher, praised to the skies by colleagues like Steve Smith and Bill Bruford; the US drummers’ association N.A.R.D. 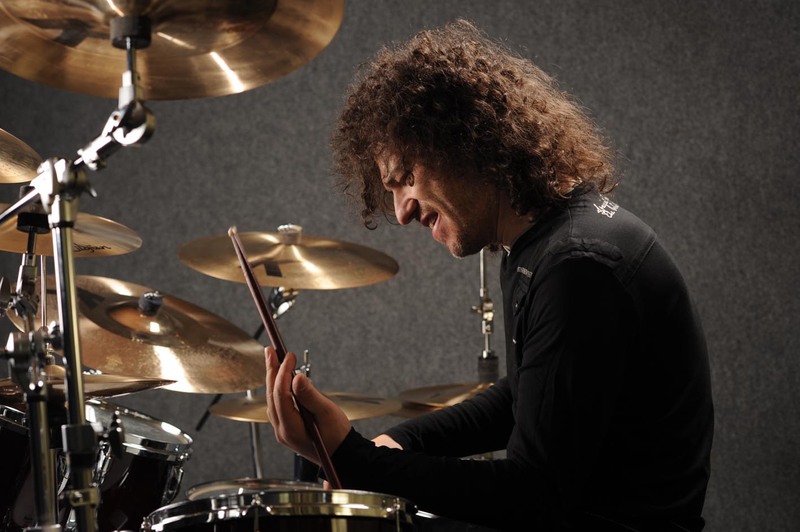 acknowledged his gifts by elevating him to the status of Honorary Lifetime Member, and he is the only Russian to appear in Dom Famularo’s infamous – and virtually inaccessible – Teachers’ List at “Modern Drummer” Magazine. 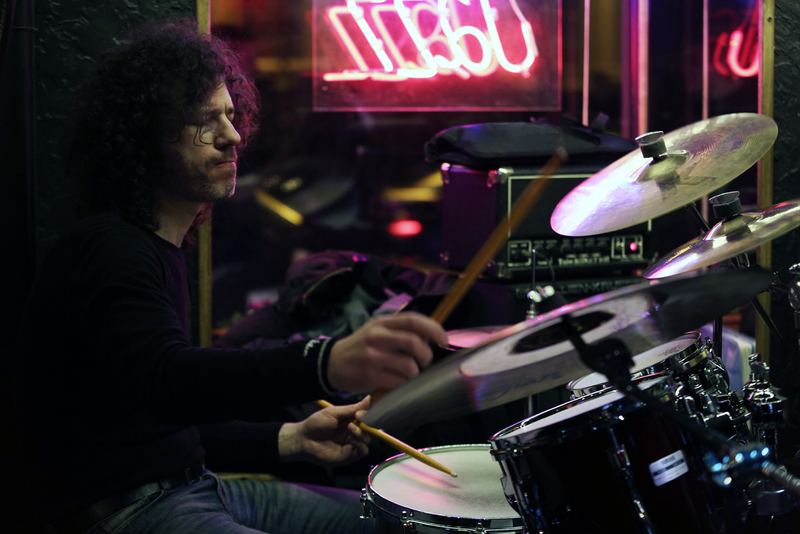 Max Klots holds clinics and workshops throughout Europe and the US where he explains fundamental techniques and the rudiments of playing, but also focuses on specific topics like bass drum and hi-hat work. He has captured his knowledge on nine DVDs and in three books. But Max Klots naturally also demonstrates these vast abilities in practice, spending plenty of time in recording studios. There, the challenge arises of how best to record the drums as an acoustic instrument. 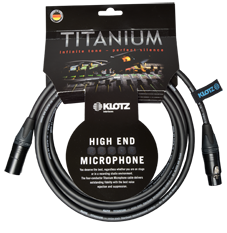 Microphones – and cables – are naturally hot topics of discussion among the musicians he encounters in the studio. Hearing the name KLOTZ mentioned as the Number One, Max was intrigued, and discovered his German near-namesake for himself.